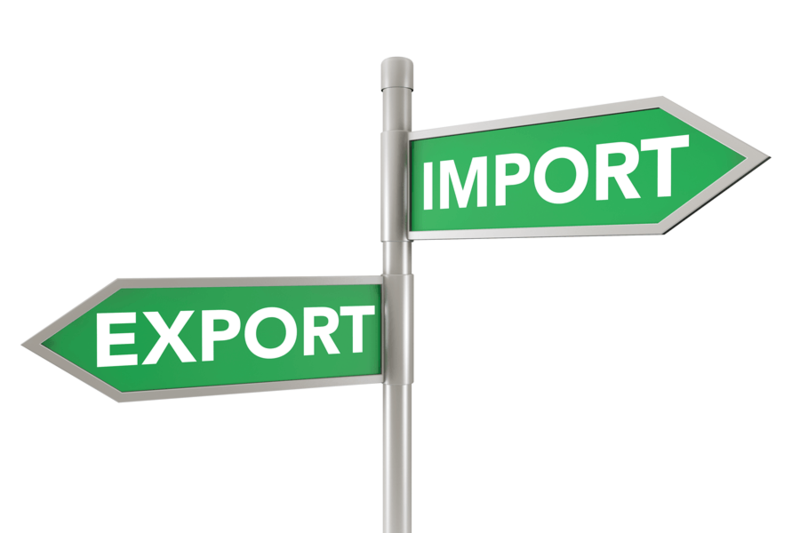 Import Export Code in india is also known as IE Code in india. It is needed to import or export goods. Import Export Code is issued by the Directorate General of foreign trade, Ministry of Commerce and industries, Government of India. After it has been used, IE code can be used by the organization throughout, it does not require any renewal. Import Export Code registration Application with all the supporting documents must be made to the DGFT. Once the application is submitted, DGFT will issue IE Code in india within 7-10 working days.